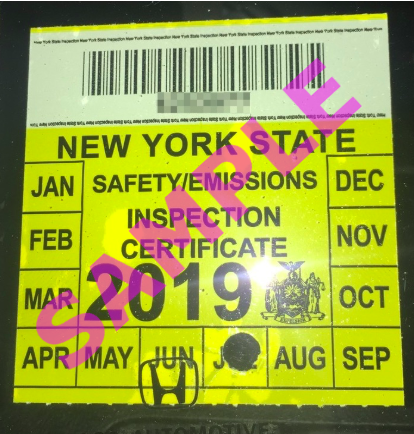 To find an inspection location, schedule an appointment, or upload a photo of your inspection sticker, see the Dashboard. 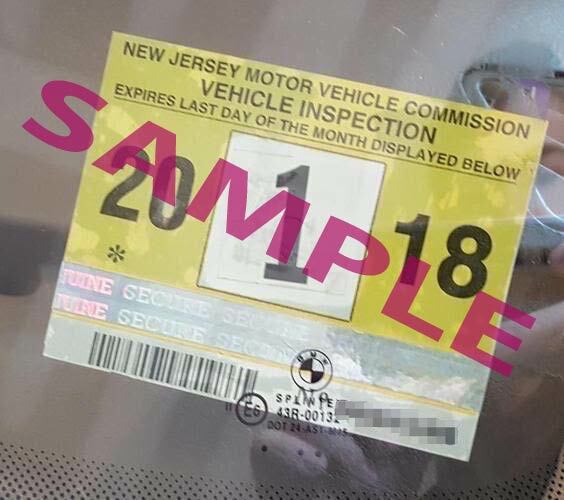 Drivers in Philadelphia are required to display two Lyft emblems while in driver mode, one on the front windshield and the other on the rear windshield. 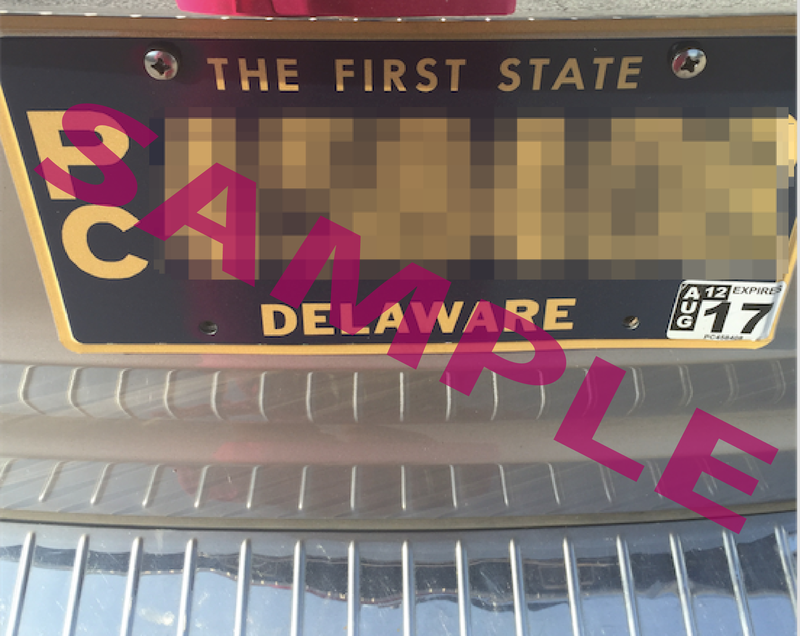 In other Pennsylvania cities, drivers are required to display one Lyft emblem on the front windshield. The Lyft emblem is Lyft’s official trade dress. 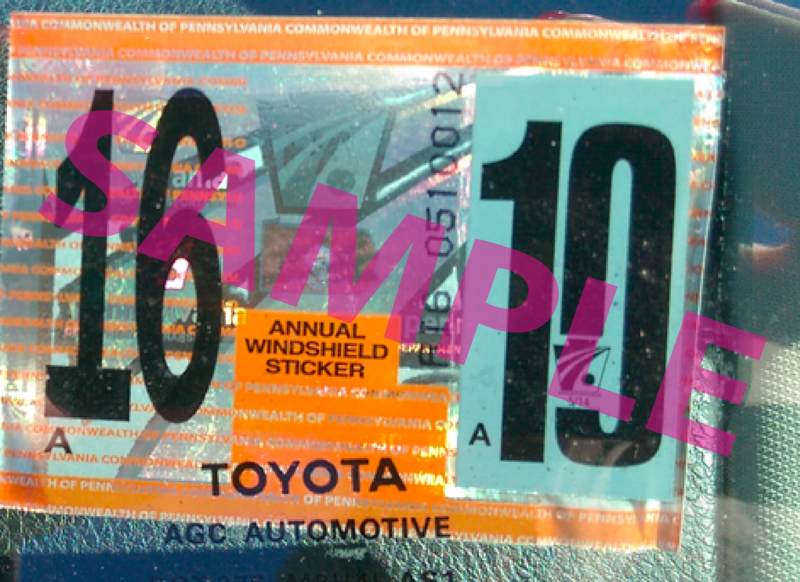 It helps passengers and law enforcement identify your vehicle. Make sure to remove the emblem when you are not in driver mode.